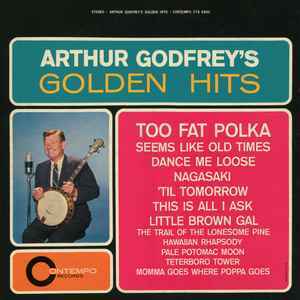 Distributed By – United Artists Records, Inc. Published By – Camelot Music Corp. Published By – Massey Music Co., Inc. Published By – Sunbeam Music Corp.